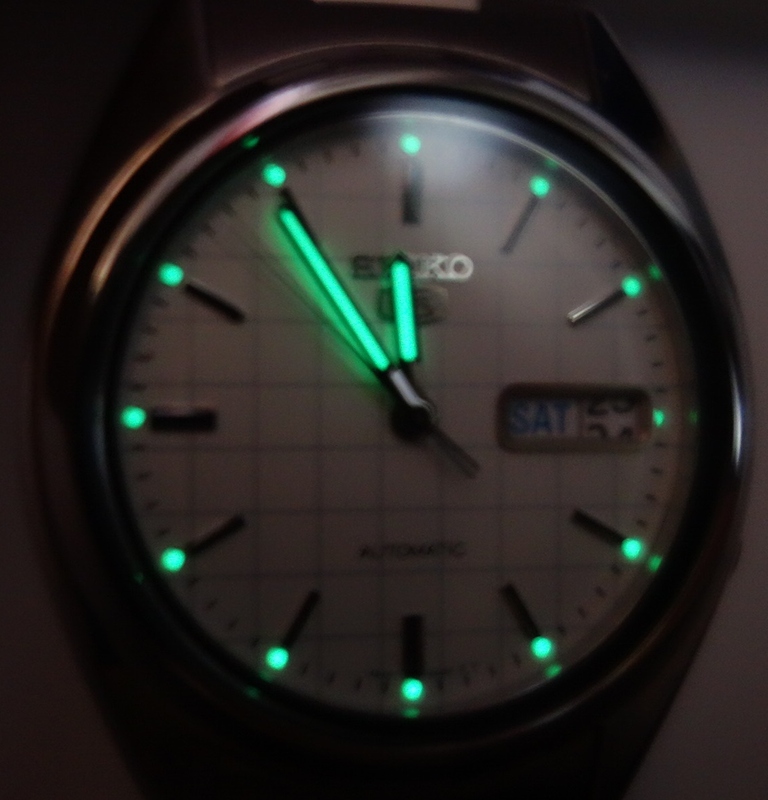 A brilliant timepiece that doesn’t run on batteries. 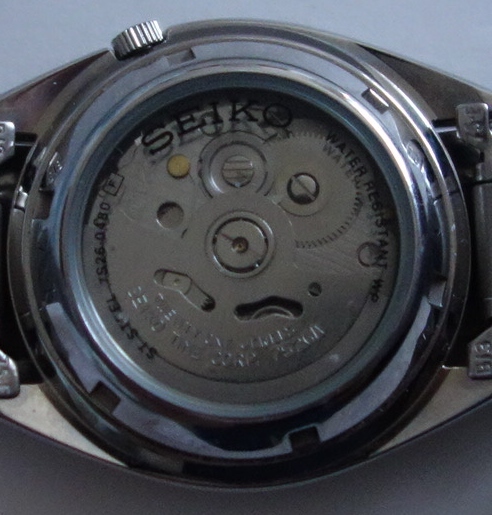 It is a self winding watch with the day and date on the dial for quick reference. The case and bracelet are stainless steel. If that isn’t enough, the back of the case is see through. The hands and indicators light up in the dark. 30m water resistant. 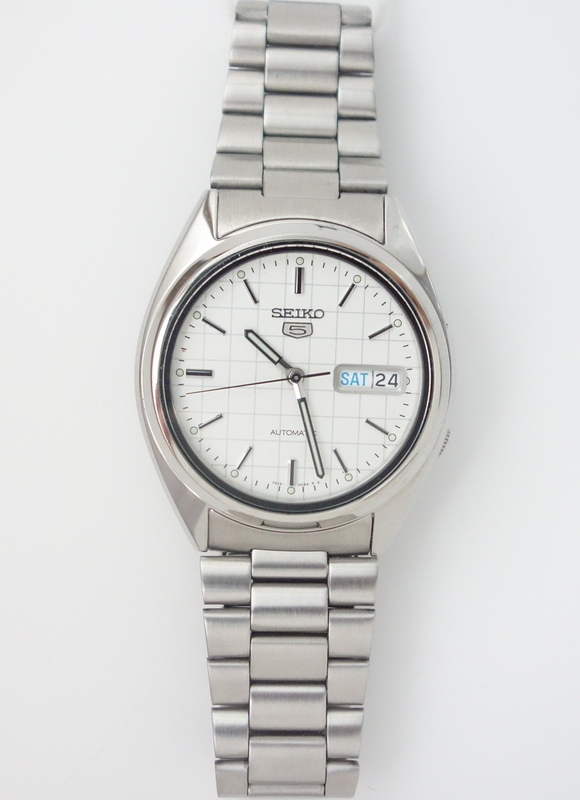 Seiko guarantees the movement for 3 years. All prices are in Canadian dollars. 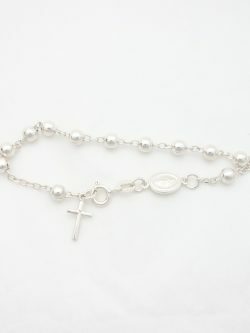 A sterling silver rosary bracelet with large beads. 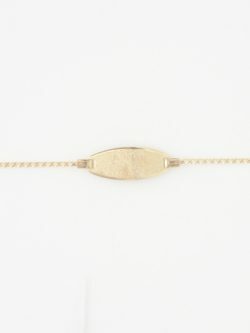 It can be worn at different lengths since the bracelet can be closed in any of the links. There is a total of 12 beads which represent the 10 Our Fathers and 2 Hail Marys. At one end of the bracelet there is a cross that dangles and at the other end there is a Miraculous Medal. 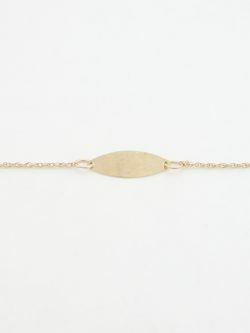 The bracelet can be worn on its own or stacked with others. It was made in Italy. 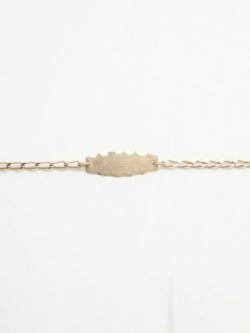 Diameter of Beads: 5mm* Length of Bracelet: 7.5 inches* Length of Cross: 15mm* Width of Cross: 8mm* *all measurements are approximations.